Just thought I'd share my latest feature Y.A.M.S. aka #YAMS (i.e. You Are My Sunshine) with you. YAMS will provide a spiritual/Christian element to my blog and most of its posts are likely to be featured on Sundays. Our lives can be hectic at times and sometimes God can be easily forgotten. I am definitely guilty of this myself, but am trying to work on fixing this, as you should never allow your life to become so hectic, you forget to thank the Creator of Life (for your own life)! 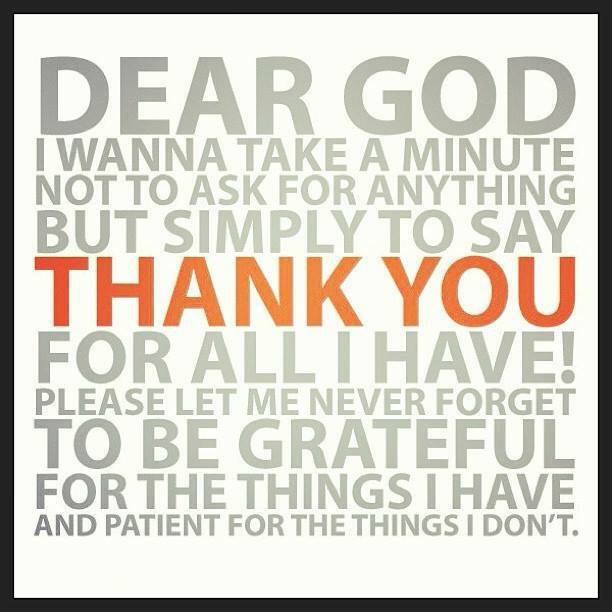 Remember, without God, many of us wouldn't be here TODAY, let alone where we are, so don't forget to thank Him.